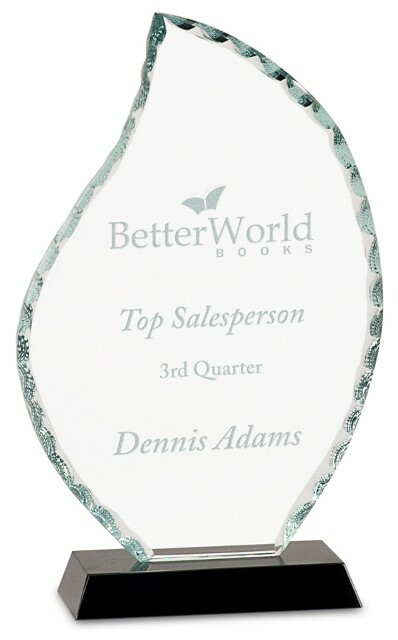 When you need one-of-a-kind awards, trophies, or gifts, turn to Master Engravers. We're based in Falls Church, Virginia, and offer engraving services for customers nationwide. Contact us to use our engraving services to make unique, beautiful keepsakes today. Master Engravers has over 33 Years of experience engraving on Glass, Crystal, Metal, Marble, Plastic, Acrylic, Sword Engraving. We have a large selection of fonts and designs to choose from. 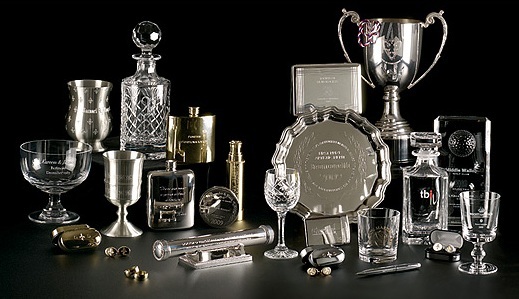 We engrave everything from full bottles of wine for special occasions to awards and trophies. You are welcome to bring in your items for engraving, adding a personalized message or business logo to make them more your own. If you aren't sure exactly what you want to say, our friendly staff members are always happy to help. The staff at Master Engravers has more than 33 years of engraving experience and is able to make appropriate recommendations for every project. We believe that engraving is a lost art and we have a unique combination of experince, equipment and creativity that allows us to create once in a life time gifts that will be cherished forever.